In Downtown LA, Little Tokyo offers a trip into Japanese American culture all within a 4 acre area of the city. With little shops full of treasures, kid friendly eateries and a couple of cultural museums, this is a perfect day trip for little who love to explore. Parking is tough in this area but Little Tokyo Village has its own parking structure which makes it a great place to start. For a quick immersion into the culture, a stop at Nijiya Market, a mix between a convenience store and Japanese supermarket, offers Japanese snacks, drinks and ready made food. They also carry Popin Cooking kits for under $5 a piece, which a steal for kids that have picked up on this trend. While at Little Tokyo Village, make sure to stop into Mitsuru Café for fresh made red bean cakes, takoyaki and other delicious traditional street food on a skewer. 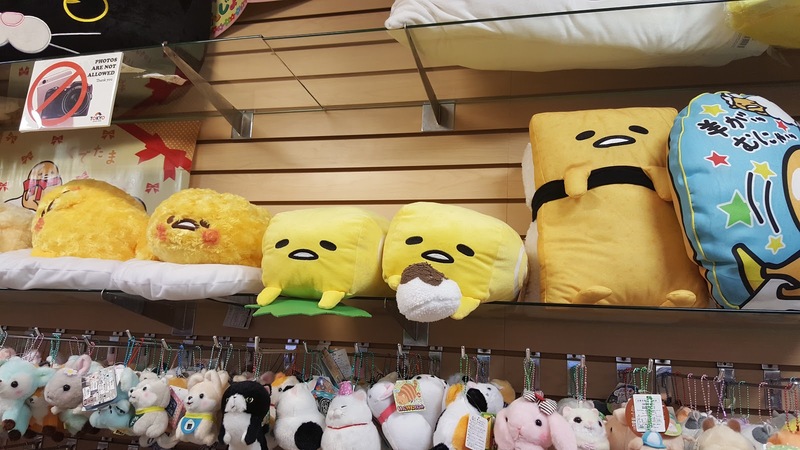 The Sanrio Shop nearby houses the wonderland of stationary, toys and collectibles for anyone who has fond memories of Hello Kitty or new memories of Gudetama. There’s also Foot Land Sports shop with the best news styles of Nikes and other beloved kicks for sneakerhead moms and dads. Every store in this shopping plaza is curated specifically to stay on theme, making it perfect for a slew of niche businesses. Kids love to make a stop at the Wish Tree where people share their greatest hopes on a colorful sheet of paper and tie it to a tree that is now more paper and ribbon than leaves and branches. Perfect for those who have newly learned to write their names or kids who dream big and like to share. Across the street houses the Japanese American National Museum as well as the Museum of Contemporary Art and monument to the Japanese American soldiers of World War II. This block of culture alone is enough to spend hours on, talking about the complicated history of the world with older children or simply enjoying the interactive exhibits and creativity of artistry with younger children. 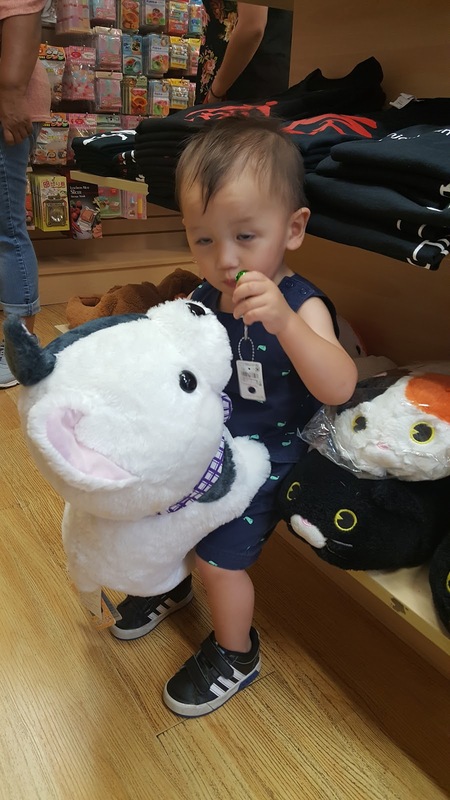 Little Tokyo is also home to some of the most kid friendly but excellent restaurants in Los Angeles. 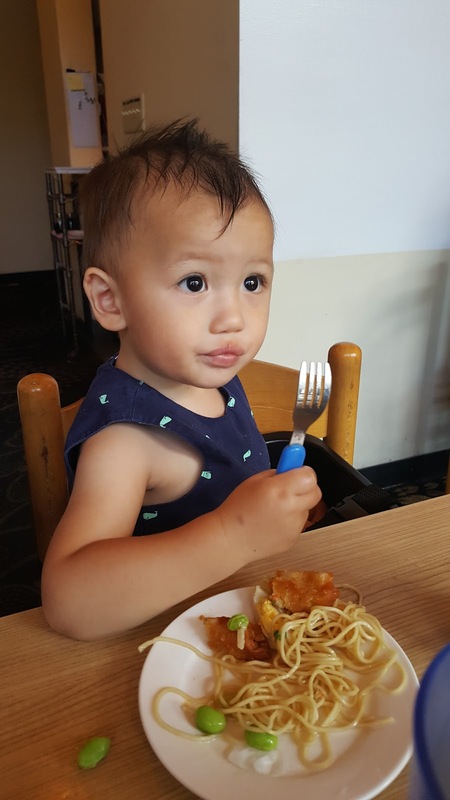 Not only are the restaurants welcoming to children with staff happily engaging with kids, but the food choices tend to be very kid friendly to begin with from ramen to sushi and mochi to yakitori, everything is perfect for a kid’s palate. Most restaurants even offer culturally appropriate kids meals so great, I would order them for myself. I recommend Daikokuya for ramen and Komasa for sushi, but this area is chock full of great hole in the wall options. There are a couple of Japanese Gardens worth visiting, like the Kyoto Garden at the Doubletree and the James Irvine Japanese Garden at the Japanese American Cultural and Community Center but my little ones are a little too loud for that tranquil scene. It is highly recommended, however, for calmer children who love plants and quiet walks through nature. Sanrio's Gudetama. He's a lazy egg. 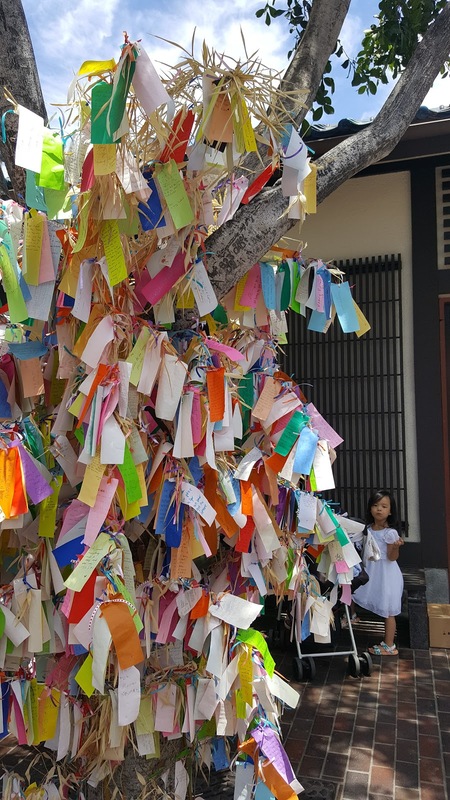 Though a visit to Little Tokyo would be fun at any time, the community hosts a number of festivals throughout the year, though highly concentrated in the Summer, that are worth visiting. Remember to wear comfortable shoes so that you can walk through where your curiosity takes you. 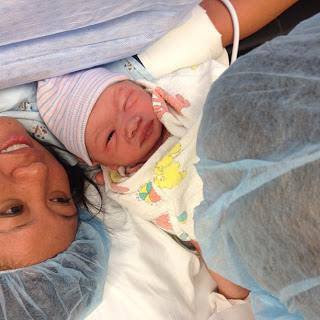 Leah is a working mom of two little boys, obsessed with education, activities and day trips. In her free time she likes to figure out how to make more free time. Make fun with online gambling games. Gclub Slot Zero sum games online casino that offers the experience of playing games online boasts the toss. Every player has a player to choose. Make fun with online gambling games. A variety of challenges. We also have a regime of playing games. Wat Duang Online The gambler games everyone has to make a choice, it's about playing games online with ease on a regular basis. Together with the way we have a lot of online games overflow. In order for you to play all the games you have to choose all the requirements for playing online games overwhelming. In order for the player to play the game, you have to use the service of playing online games in the best possible. Chinese Vietnamese American Family of 4. Preschool and Kindergarten parenting. Just over here talking about parenting, kids activities and family friendly trips. 6 Activities to Learn About Ladybugs! 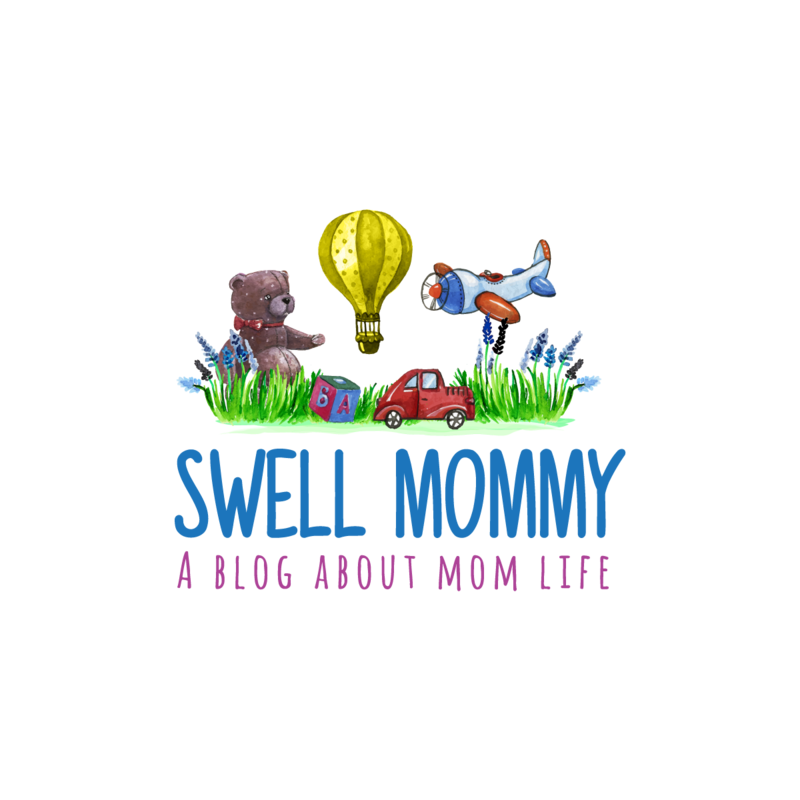 Swell Mommy is a participant in the Amazon Services LLC Associates Program, an affiliate advertising program designed to provide a means for sites to earn advertising fees by advertising and linking to Amazon.com.